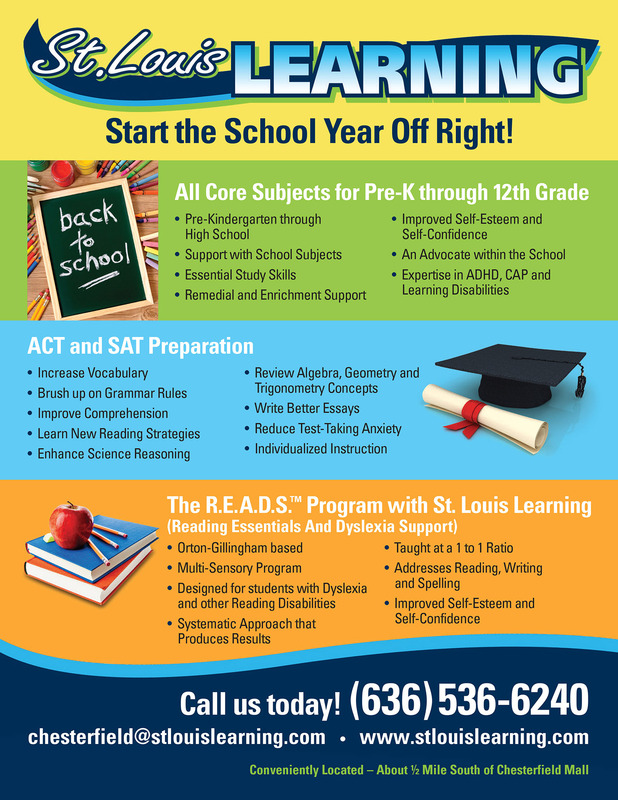 Magazine Ad for St. Louis Learning. Ad was designed to resemble their website, along with being very colorful and eye catching. 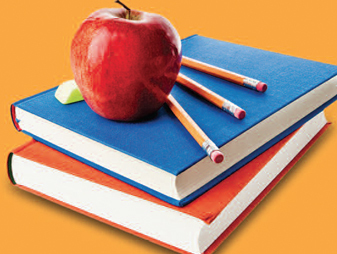 Targeting three different areas their school focused on with eye-catching educational images.